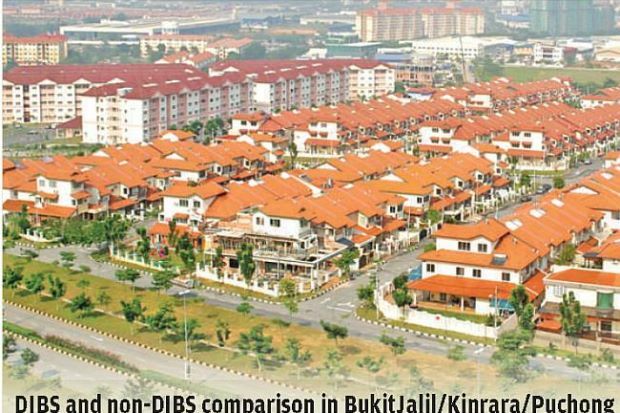 The Developer Interest-Bearing Scheme (DIBS) is marketed in such a way whereby the house buyers pay a small down payment during the signing of the sale and purchase agreement (SPA). 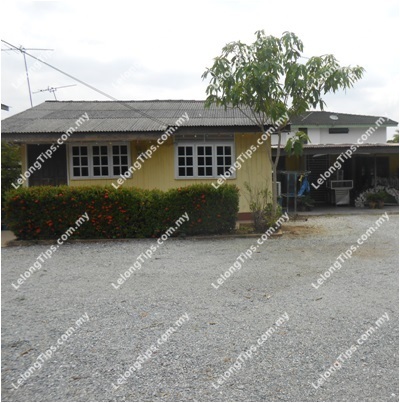 The developer will bear the interest due during the project construction period until the handing over of vacant possession where the house buyer will have to come up with the remaining payment. Developers are fond of the DIBS because it is a smart marketing tool which can be used to entice potential house buyers into believing that they have found a good financing deal, especially those who do not know the implications or read the fine print of the terms of the agreement in the event of project abandonment. Under the Built-Then-Sell (BTS) 10:90 concept, the law has been amended and is found in Form I (for landed properties) http://www.hba.org.my/laws/housing_reg/2007/schI/schI-2007.htm and Form J (for strata properties) http://www.hba.org.my/laws/housing_reg/2007/schJ/schJ-2007.htm of the Housing Development (Control and Licensing) Regulations, 1989 (amended 2007). It has been in operation since Dec 1, 2007. Some developers have even equated DIBS as being the same with BTS 10:90. However, this is not true. If DIBS are not the same as BTS10-90, what then is the difference? Simple. i) BTS 10:90 uses either Form I or Form J found in the HD Regulations. The BTS 10:90 is the financial model announced by the previous Housing Minister 2012 for financing housing projects come 2015. Under BTS 10:90, should the developer fail to complete the project as promised, the house buyer only faces trouble with the 10% deposit, which he/she may try to recover through the existing legal mechanisms. ii) DIBS, on the other hand, are a "willing seller-willing buyer" SPA cunningly crafted by developers and are in contradiction with the current housing legislation. Under the DIBS, the house buyer has agreed to be responsible to the banks/financial institutions for the loans signed under the SPA whether the houses are delivered or not. This is the moral hazard the Government is trying to prevent the house buyers from getting into. Developers, being entrepreneurs, have to be responsible and bear the risks that come with investment. They should not be allowed to enjoy profits at the expense of house buyers who have to bear the risks on their behalf. Thus, when developers claim that the schemes are good because they "assist new purchasers", they should be asked to use the BTS 10:90 instead if they are sincere in not wanting to shift the risks to the house buyers. Developers being profit-driven, merely want to sell their products by whatever means, even recommend the DIBS for "first time house buyers" on the guise of "assisting them". Are we saying that the Minister of Housing can't spot the differences? If the Ministry of Housing promotes such DIBS schemes, then surely it must be the developers' ideal marketing tool. DIBS properties are also priced much higher than non-DIBS properties as there is "no free lunch" as the saying goes. Whenever a developer says that expenses such as "interest during construction", legal fees and/or stamp duty are absorbed by the developer, ultimately the cost of such "freebies" or "rebates" as they are called will be added back and factored to the purchase price of the property. 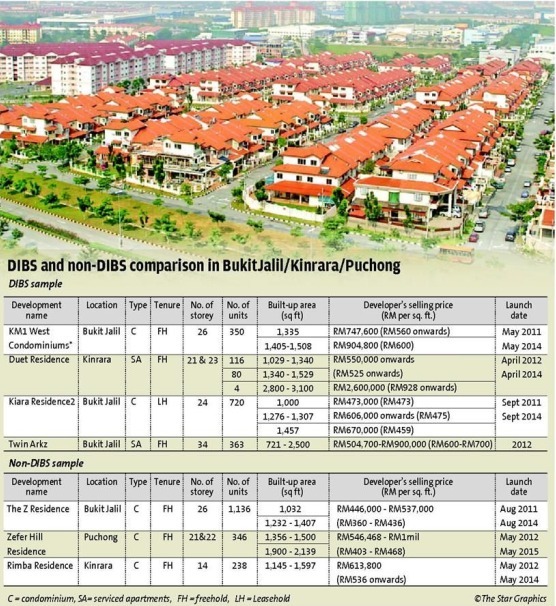 Based on past samples of comparison between DIBS properties and non-DIBS properties (see chart), the price difference is 10% to 20% and some even as high as up to 25%. That would mean that if a property was proposed to be launched at RM500,000 and if the developer were to offer DIBS, the developer would be pricing the said property at RM600,000 to cover for so-called "interest cost during construction (say three years)" that the developer is absorbing. > Prices of subsequent new launches as future launches must be priced much higher than RM600,000, probably closer to RM700,000, thus making subsequent new properties more unaffordable. > Prices of existing properties can also increase overnight by up to RM100,000, thus making existing properties also more unaffordable. 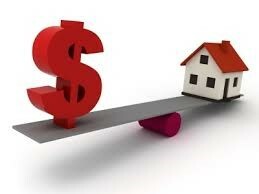 Property prices also have a spillover effect and can push up prices properties in surrounding locations. 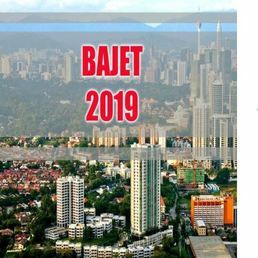 Properties launched in Mont' Kiara will immediately push up prices in surrounding locations including Kepong and Segambut which will eventually affect the cost of properties in Cheras, Kajang and Semenyih too. Once prices of properties have reached an artificially high level, it is very difficult to bring them down again without adversely affecting the owners and banking institutions. What we can do is to slow down the steep escalation of house prices due to excessive speculation and other artificially inflated pricing methodology such as the DIBS. Speculators approach developers to offer bulk purchases or developers offer syndicated speculators bulk sales with "seemingly attractive discounts." I stress on the words "seemingly attractive" discounts because in reality, the selling price is already being marked up. From this marked-up price, a discount/rebate is given by way of a credit note. This credit note is then converted and deemed to be deposit/down payment paid by the speculator buyer. 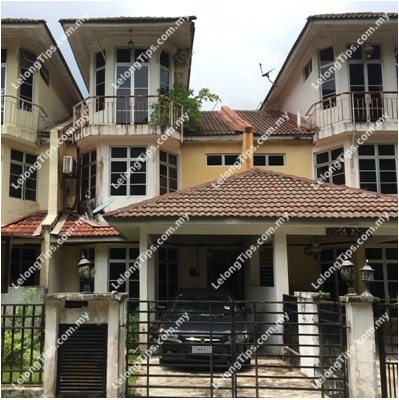 Thus one can see that one can buy a property with near zero upfront payment. This scheme may not work without the collaborations of valuers and banks. Sometimes bogus sales based on inflated prices are executed to set elevated benchmarks so that valuers can justify the inflated values based on the price that was last transacted. 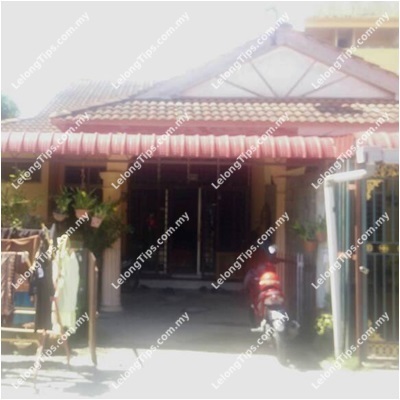 Thus, it can be seen that houses prices are pushed up on two counts. Firstly, developers have to factor in the interests that they have undertaken to pay on behalf of the buyers, secondly they do so to offset the rebate/ discounts that they have built into such schemes. Banks traditionally base the quantum of loan against the valuers' report. Being loan disbursements target-orientated, they pay scant attention to the actual values of properties that their clients have purchased. The chief beneficiaries of the DIBS are the developers - they can flock off their products quickly and the banks/financial institutions - they can give out higher loans to achieve their monthly target. DIBS or any other permutation similarly "schemed" cannot be allowed to continue for the betterment of the housing industry as it risks creating a property bubble as the property prices have been artificially increased and they create a snowball effect. As property prices get more unaffordable, the younger generation cannot afford to own their own properties, social problems can also arise. DIBS prohibition announced in Budget 2014 had been effective in curbing the unbridled escalation of house prices. DIBS must continue to be prohibited and outlawed. Do not allow first time house buyers to be deceived. Imagine, these young adults are just entering the work force and these burdensome loans (with DIBS factored in) comes with a financial commitment to service a debt. The young people must diligently pay monthly instalments to the banks they are committed to. They may be sued by the banks for breach of contract or non-performance or risk their home being foreclosed should they default in any of the periodical instalments. Do you want our young adults to be enslaved by the banks and financial institutions? 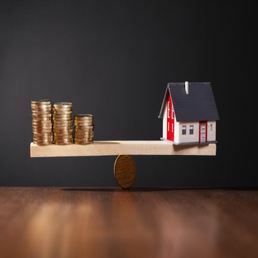 From another perpective, an undesirable household economic situation is created when a large proportion of household income is taken up to service a housing loan. Responsible individuals are compelled to ensure that they do not default on their loans. Malaysian household debts are already among the highest in the world. All these enticements will only worsen the situation. Many households may fall victim to temptation and may overstretch themselves financially and eventually get into the "camel's back" situation. It also creates an unbalanced economic situation in the country whereby in order to service the housing loans, families will drastically cut back on other expenses such as entertainment, holidays, clothing, education, etc. In sum, families' are compelled to lower the quality of life, all for the servicing of housing loans! Consequently, the other sector of the economy such as the entertainment, travel, food and beverage and garments will end up picking up the crumbs. 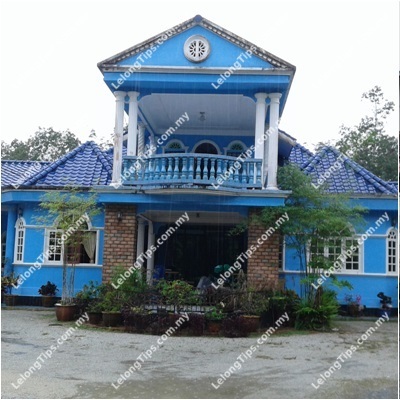 Chang Kim Loong AMN is the secretary-general of the National House Buyers Association, a non-profit, non-governmental organisation manned purely by volunteers.